In the thick of some of the world's most severe 'austerity measures,' families struggle to get by in Greece. Christos Kapatos is recording his parent's additional strain. 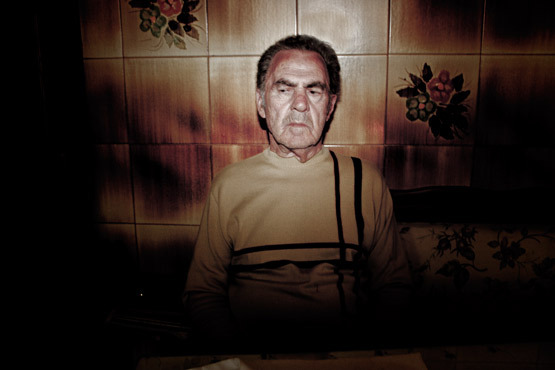 With his background in cinema, Christos is also working on a series of "cinematic images about the existential quest of the 20-40 year old people under the latest economic crisis hitting Europe and Greece in particular, to be exhibited in Greece and abroad in 2013-2014."